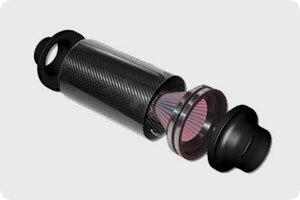 All our technical data sheets are in PDF format and can be downloaded for external viewing. 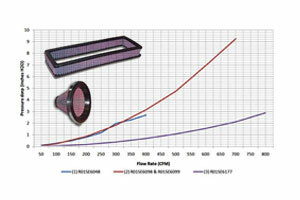 Data for our induction kit filters includes overall dimensions and flow rate (CFM) graph for comparison. Information about intake sizing is also included in the data sheet. 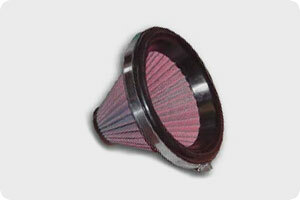 Data of all our cotton gauze filters is available including K&N air filters we supply. 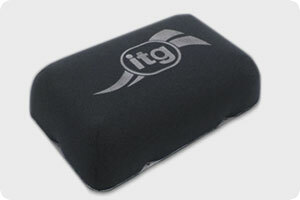 Our range of ITG air filters and information can be found on our ITG filter page.